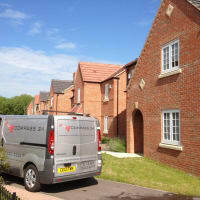 Compass 24 now offer GUTTER CLEANING for both commercial and residential buildings within the Cambridgeshire area. 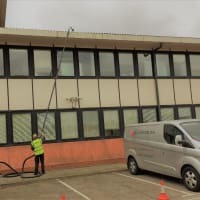 Our SpaceVac cleaning systems can be operated up to 4 stories high (50ft) safely and cleanly removing debris from your guttering, before it becomes a major and expensive issue. 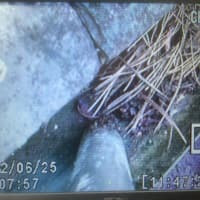 Using a CCTV mounted camera and remote display screen, The contents of your gutters are collected by a powerful twin motor vacuum. Without the need for ladders, scaffolding or climbing rooftops the SpaceVac leads the way in safety and efficiency. 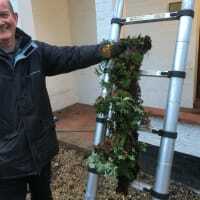 A pleasant surprise indeed, I had two blockages removed and through clean of my house gutters. For what I consider a very reasonable amount of money, £90 well spent and I will certainly repeat this again next autumn. Great job and peace of mind for a reasonable cost. 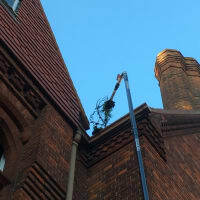 The guttering at the back of my house has been a pain the *** since we moved in 4 years ago, thanks largely to all the trees, I don't like going up ladders at all. 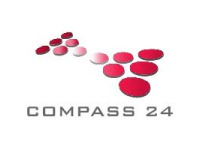 So I looked online and found compass twenty four, they did a great job and I have already booked them again for next year. For someone that doesn't do heights, its £80 well spent!!!!!!!! I'm very pleased with their woirk, my downpipe has been cleared and gutters cleaned. They were very tidy indeed. My damp problem fixed for £100, thanks to these guys. 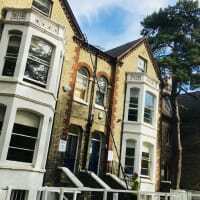 We had a damp problem in our bedroom at our house in Newham, I had got a quote from a builder friend of mine, which traced the problem back to our guttering at the rear of the house. Cost of replacing £400.00. Fortunately I had rung several companies during my search, one of was these guys. 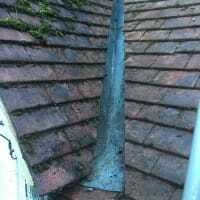 I explained the problem and they suggested clearing the gutter first before replacing it. Cost of clearing £100. I took a chance and that was a month ago, despite the atrocious weather in March, the clean was a huge success. 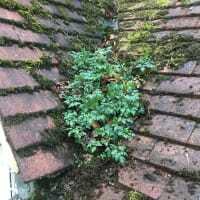 The damp problem has been more or less sorted by clearing the moss and unblocking the downpipe, for just £100. I'm so pleased.